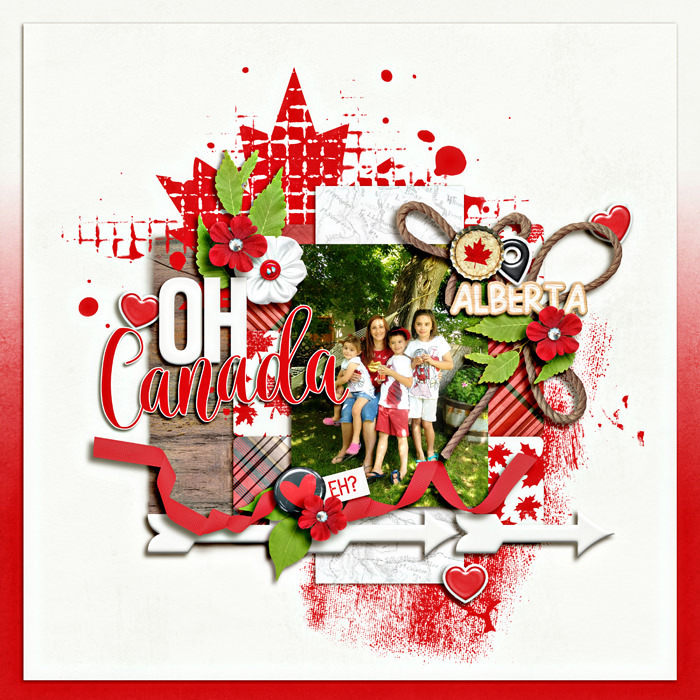 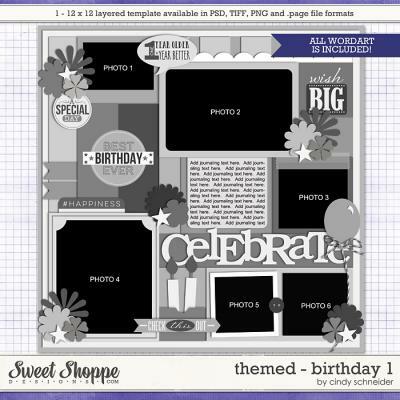 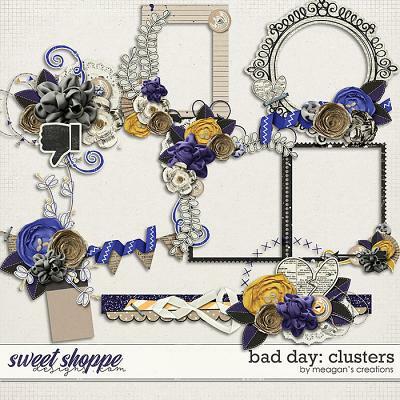 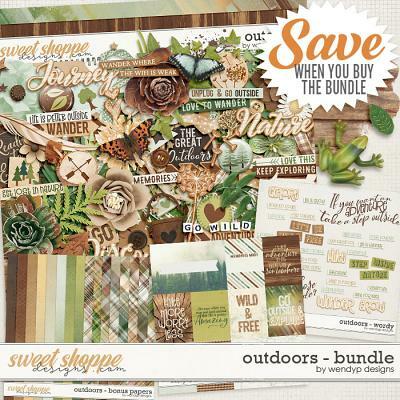 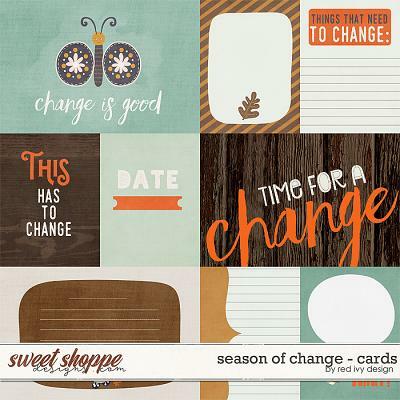 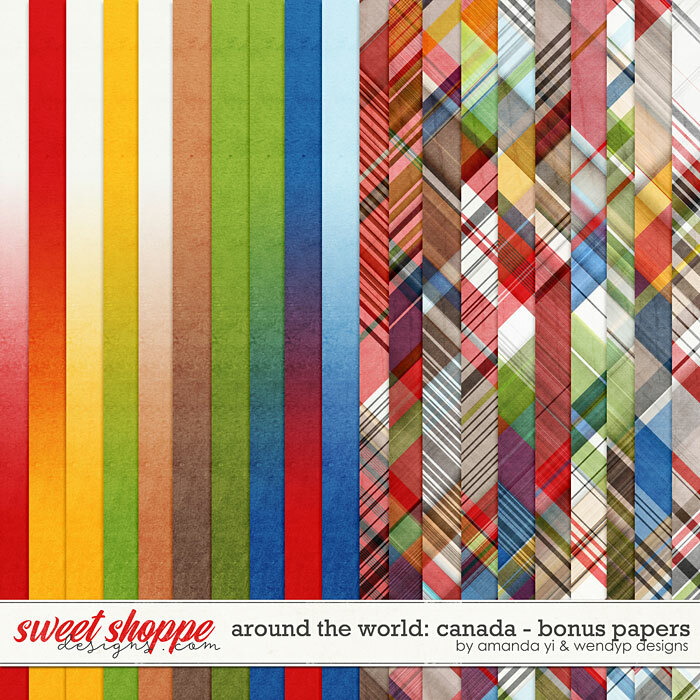 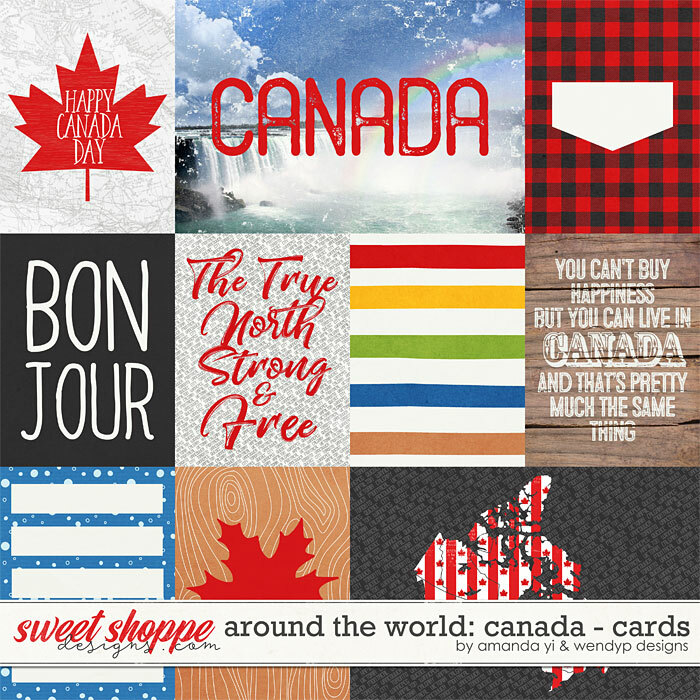 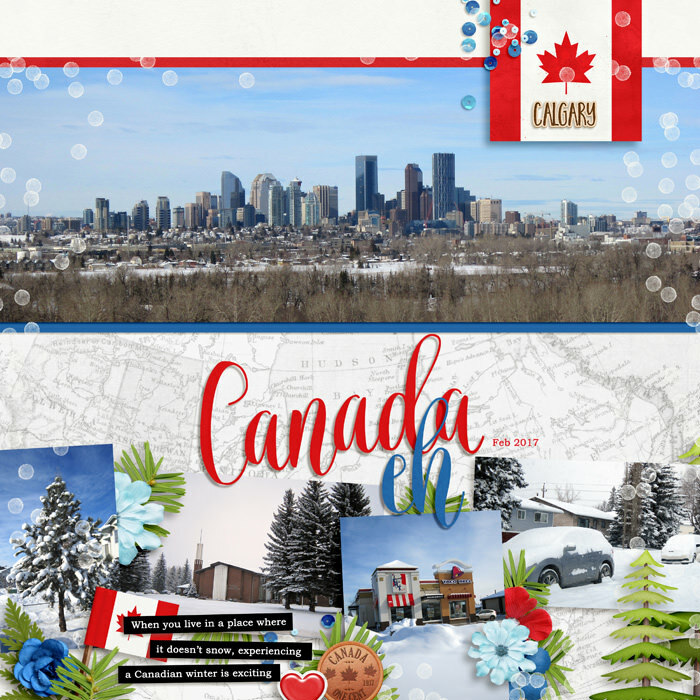 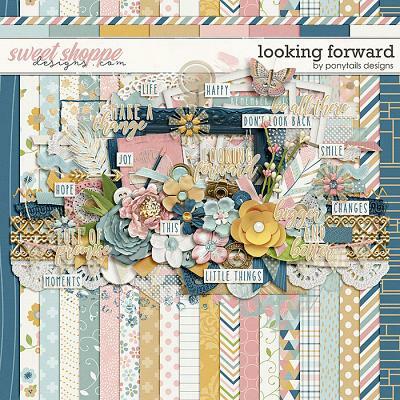 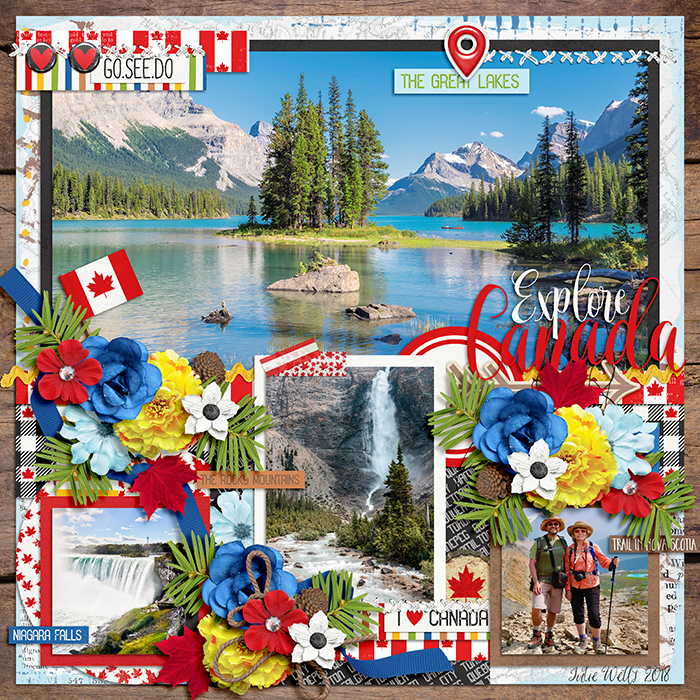 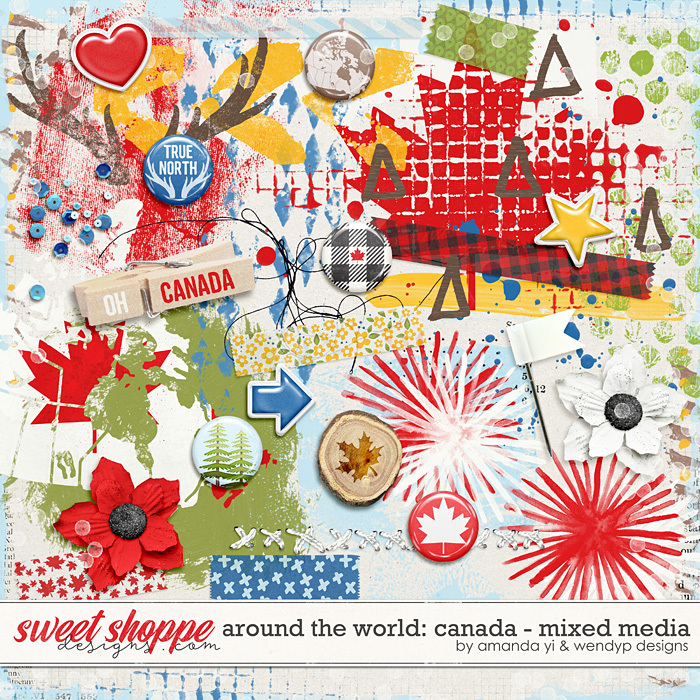 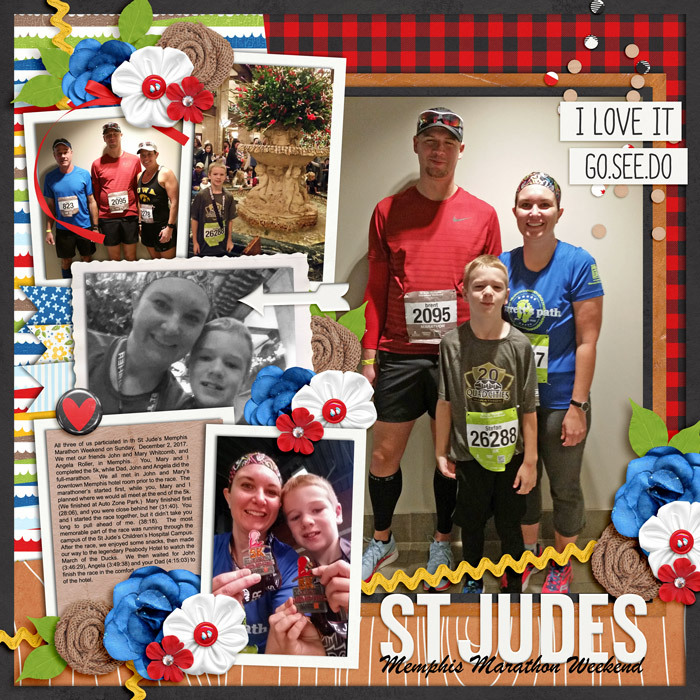 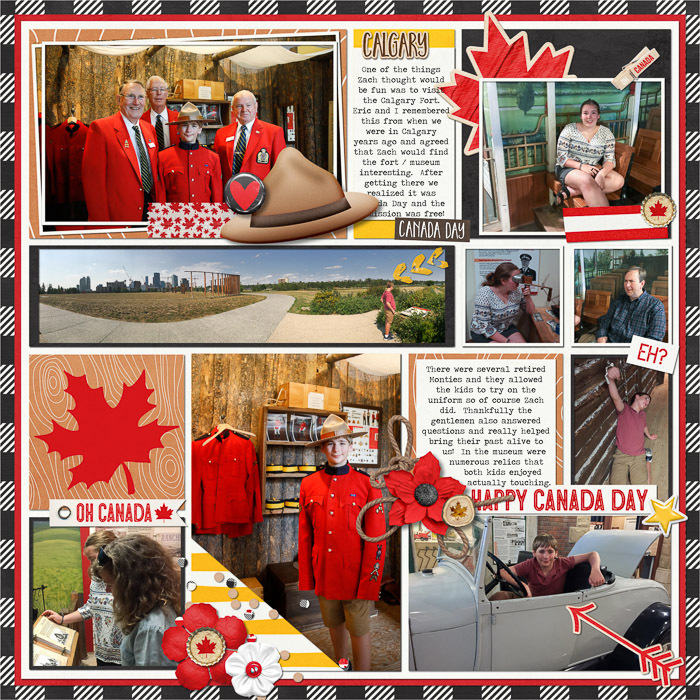 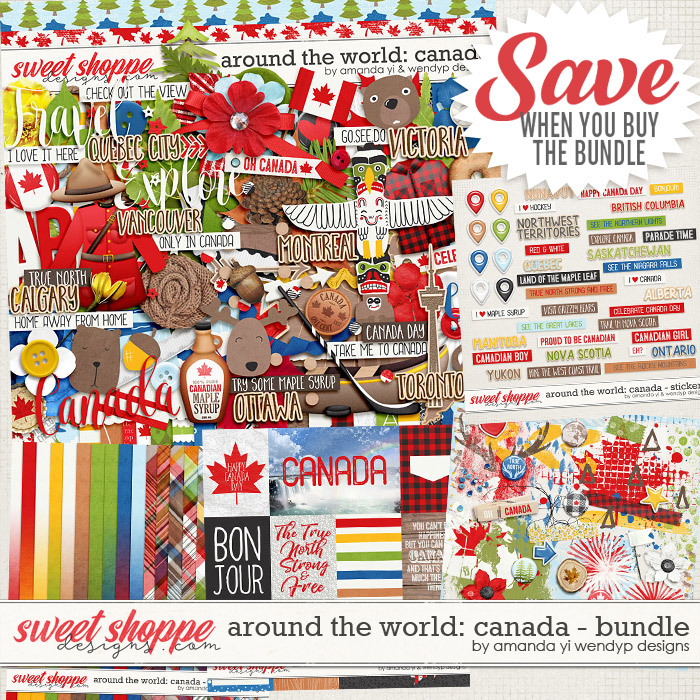 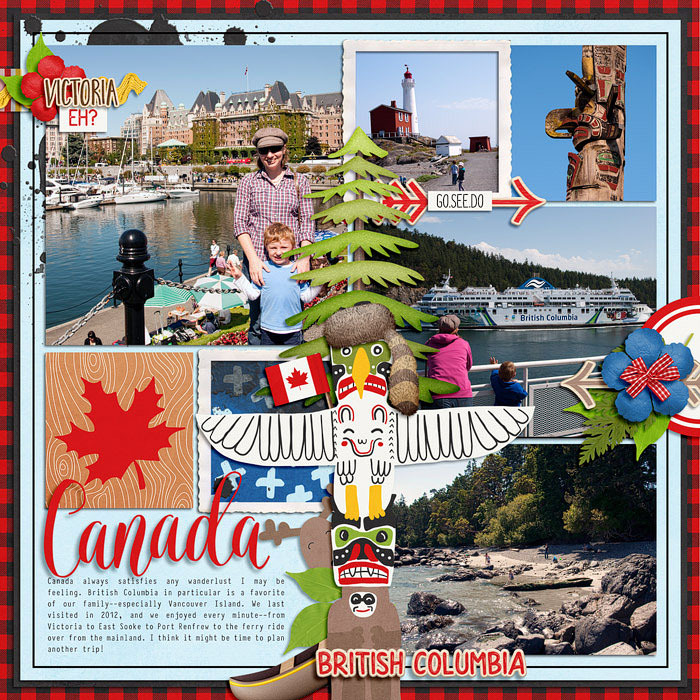 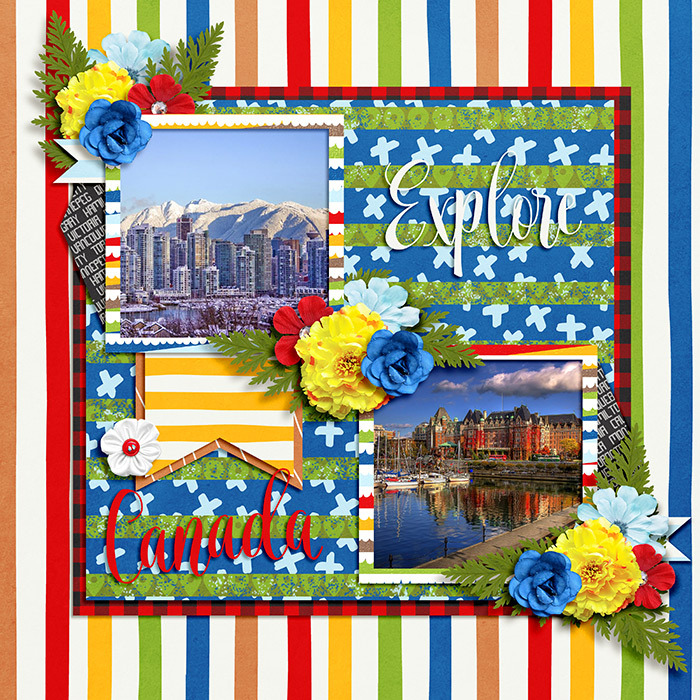 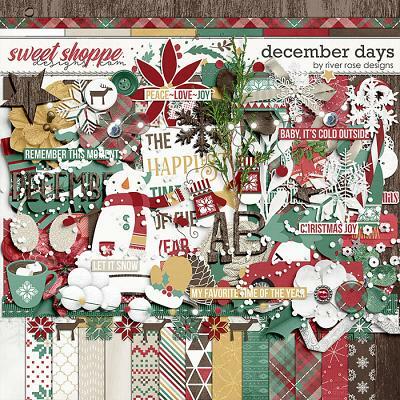 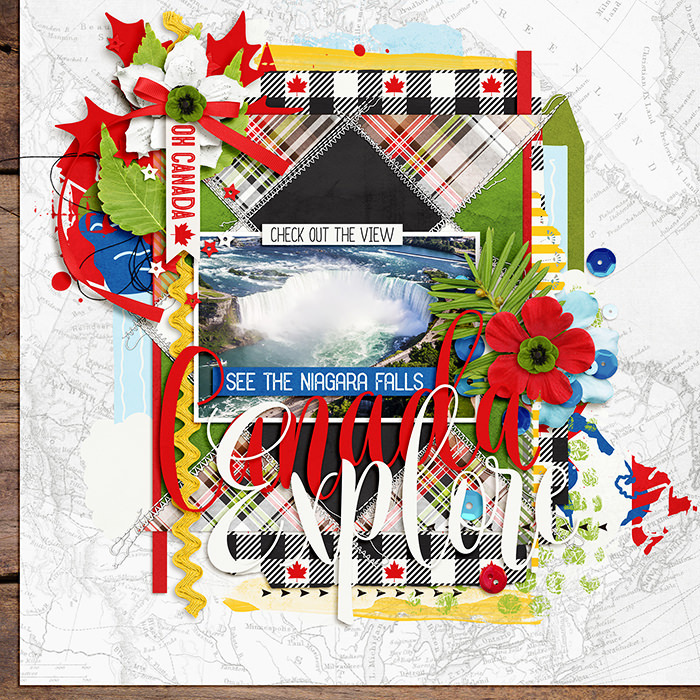 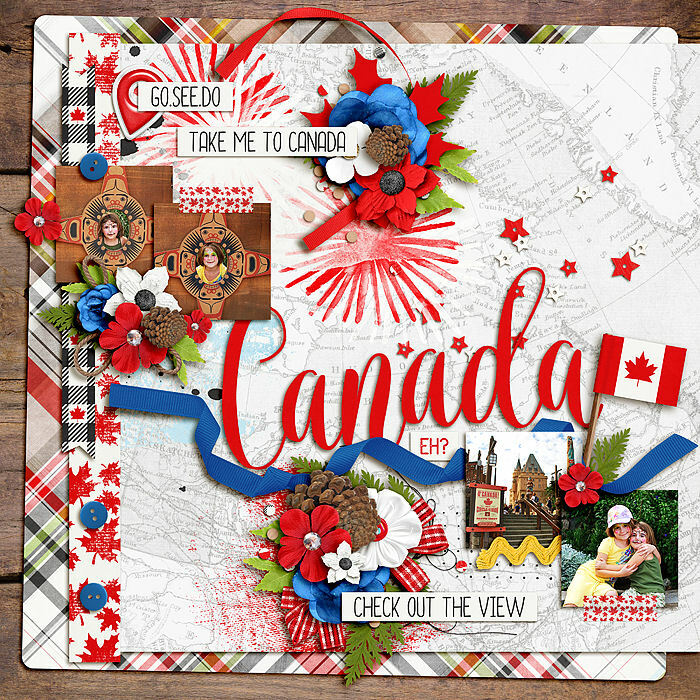 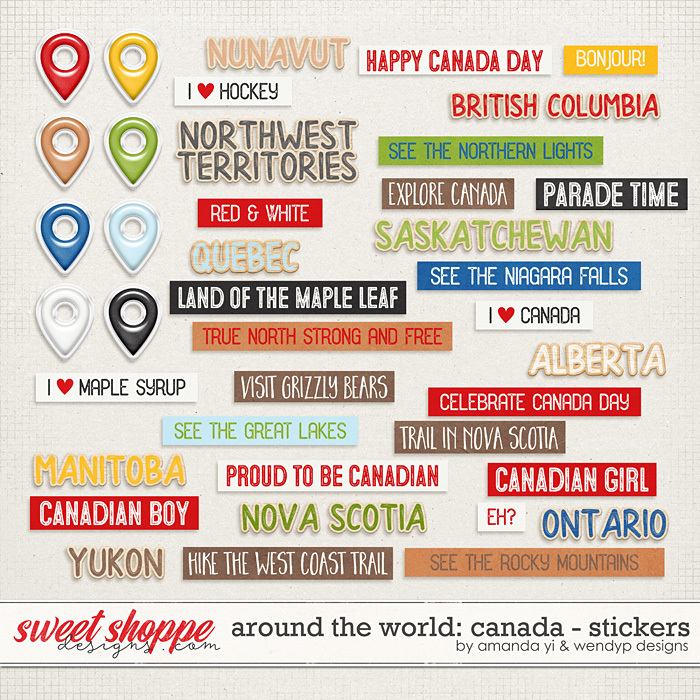 A digital scrapbooking collection by WendyP Designs and Amanda Yi, Around the World: Canada is inspired by the natural wonders, beautiful cities, native history, maple syrup, and winter sports of the great white north. 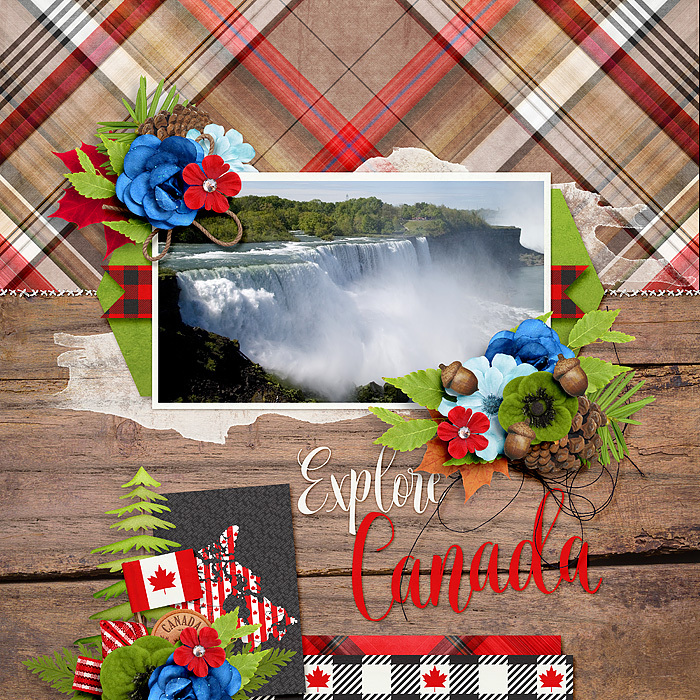 Document your trips to this beautiful country, Canada celebrations or hockey games. 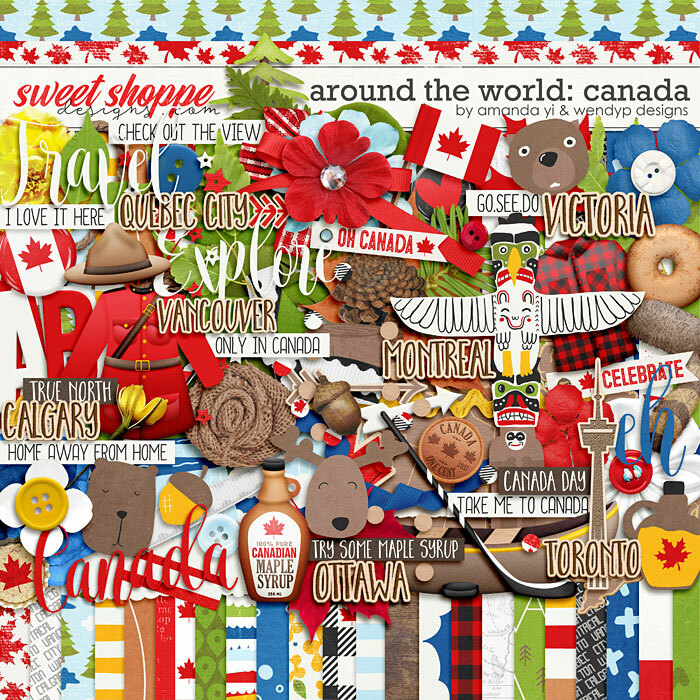 What are you waiting for, eh?